Freezing temperatures, high temperatures, humidity, and solar intensity, all common in central North Carolina, can stress plants. To successfully grow plants in this environment, select varieties that are tolerant of temperature extremes, plant at the appropriate times to avoid temperature extremes, or plan to protect the plants. It is possible to grow plants out of season by creating microclimates that differ from the overall climate by providing shade, humidity, or artificial heat. We have three optimal growing seasons: spring, summer, and fall. Both day length and temperature vary dramatically between seasons (short days and ­cool temperatures in spring and fall; long days and high temperatures in summer). Some plants are adapted to growing in the cool months of the year and will tolerate some frost (cool-season vegetables, Figure 1), while others do not tolerate frost and should be planted to grow outside only in frost-free months (warm-season plants, Figure 2). Even warm season plants have their limits and will temporarily stop bearing during heat waves (temperatures in mid 90s). Figure 1. 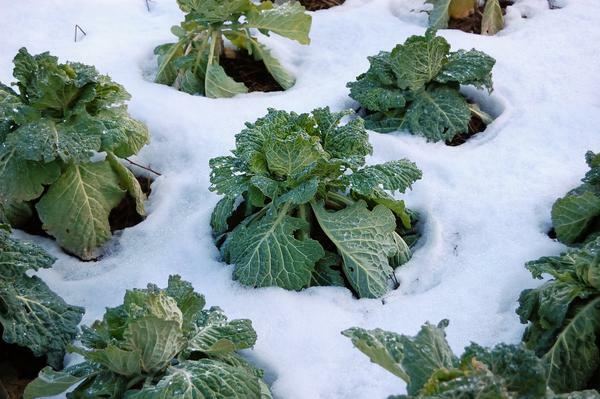 Cool-season vegetables can tolerate colder temperatures and some frost. Figure 2. 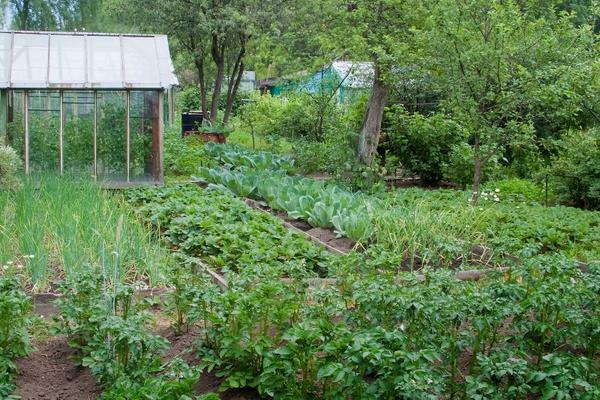 Warm-season vegetables don’t tolerate frost and should only be planted outside when frost is no longer a threat. Choose varieties that have been bred to resist diseases and pests. Some companies list resistance on the plant tag, the seed package, or in a seed catalog. Many companies use initials following the plant variety name. For example, “V” may mean resistant to Verticillium wilt disease, “N” may indicate resistance to nematodes, “F” may indicate resistance to Fusarium wilt disease, and “T” may indicate resistance to Tobacco Mosaic virus. Different companies use different symbols, so be sure to check their respective keys to understand the labeling. Choose a planting date to avoid known pest seasons. Delay fall planting until whitefly populations decline with cooler temperatures, for example, or delay spring planting until soils become warm to reduce fungal and bacterial disease problems. Select varieties that provide desirable yield, taste, texture, and color. Using varieties that mature quickly may help avoid insect and disease problems. New varieties are released each year, and other varieties may become unavailable. Check with your local Extension website, Extension Master Gardener volunteers, or Extension agents for the varieties best adapted to your area. 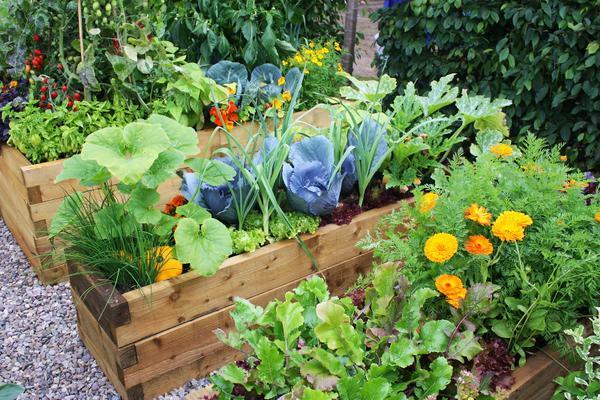 You can also read vegetable variety reviews from gardeners across the country online at Vegetable Varieties for Gardeners. The dates in Table 1 are suggested guidelines and should provide the highest probability of success, but weather conditions vary from year to year and planting dates should be adjusted accordingly. Plants established in the middle of the recommended planting dates will do best with lower success rates at both the earlier and later recommended planting dates. The dates on the chart are for planting out in the garden (Figure 3). If you provide shade in the summer and frost protection in the winter, you may be able to extend the season both before and after these recommended dates. Spun-woven covers can allow you to begin your garden earlier in the spring and extend it longer into the fall. In addition, plastic mulches can be used to produce vegetables earlier in the season. Planting additional plants every few weeks within the planting window will extend your harvest over a greater period. Table 1. Garden planting calendar for vegetables, fruits, and herbs in Central North Carolina. * Best grown in a pot, as it can spread aggressively. ** Start seeds indoors for later transplant into the garden. Do not plant seeds directly in the garden. Dates listed are for planting outside in the garden. To grow transplants, seed 6–8 weeks before the "T" date. Figure 3. Vegetables planted out in the open. 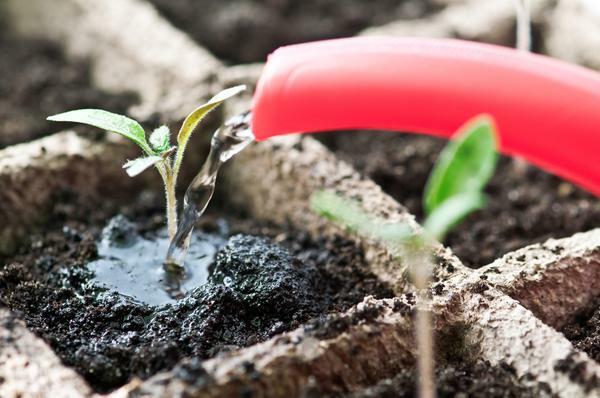 If growing your own transplants, start seedlings six to eight weeks before transplanting them into the garden (Figure 4). Protect tender transplants from severe temperature conditions. Harden them off prior to transplanting by gradually introducing them to the new environment. Just before transplanting, take them outside for increasing periods each day until they are acclimated to the new temperature and light conditions. Figure 4. Start seedlings six to eight weeks prior to transplanting them. This publication is based on prior work by Debbie Roos, Doug Jones, Erv Evans, and Larry Bass. The authors would like to thank Jeanine Davis, Bill Jester, Issac Lewis, Jonathan Schultheis, Allan Thornton, and Debra Ireland for their assistance with this publication. Bratsch, A. 2009. Specialty Crop Profile: Globe Artichoke. Publication 438-108. Virginia Cooperative Extension. Jones, D. and D. Roos. Planting and Harvesting Guide for Piedmont Vegetables and Herbs. North Carolina Cooperative Extension. McCarth, W and D. Sanders. 2001. Celery. HIL-27. Raleigh, NC: North Carolina Cooperative Extension. Putnam, D.H., E.S. Oplinger, D.R. Hicks, B.R. Durgan, D.M. Noetzel, R.A. Meronuck, J.D. Doll, and E.E. Schulte. 2011. Alternative Field Crops Manual: Sunflower. University of Wisconsin and University of Minnesota. Schultheis, J. 1999. Growing Jerusalem Artichokes. HIL-1A. Raleigh, NC: North Carolina Cooperative Extension. Schultheis, J. 1998. Muskmelons (Cantaloupes). HIL-8. Raleigh, NC: North Carolina Cooperative Extension.